Removals North London. 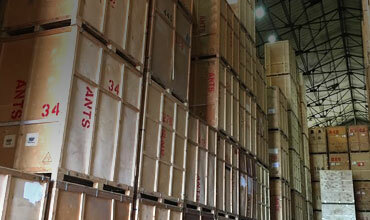 Storage Units in North London. No matter the size or distance of your move, Ants home removals service ensures your belongings reach their destination safely. Whether you need to store furniture, office equipment, artwork or antiques, our experienced team of secure storage have a solution for you. "The service was simply brilliant. We have always moved ourselves before, but with a toddler in tow, it would have been a nightmare. Ants made the process as painless as possible and we were astonished at how fast the flat was packed up!" A personal service for your moving needs. If you'd like more information about how we can help with your move or storage requirements, please tell us which service you're interested in and we’ll call you back. We are a leading removal company based in North London. We started off from humble beginnings in 1985, meaning we have now distilled over 30 years' experience which runs through our business. 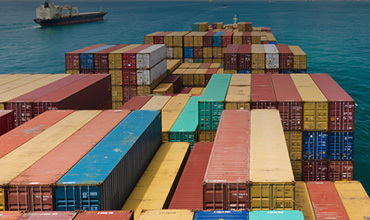 From starting with residential furniture deliveries, we now possess a worldwide removals network. We are a people's business, and nothing means more to us than the satisfaction of our customers. We operate with the highest standards of professionalism, and you can expect clear and honest communications from us at all times. Our rates are amongst the most competitive of North London removal companies. For removals quotes North London is satisfied with, call us and request a quick no obligation quotation today. 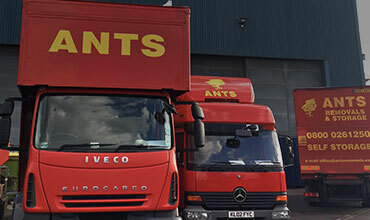 When it comes to removals, North London has specialists to call on in Ants Removals. Our extensive local knowledge means we always know the quickest and safest way from A to B. Need a little advice? Look no further. Our Moving Advice Centre has some great advice to help your move run as smoothly as possible. "Fantastic guys who were efficient, quick and very helpful. The packing was superb."